Orlando, FL - In Super Stock Anthony Bertozzi, Ashland, Va., and his ‘98 Grand Am, faced off against Tom Callis, Statesville N.C., in his ’69 Camaro. Callis left early and Bertozzi got his 19th divisional event win. Orlando, FL - The NHRA Lucas Oil Drag Racing Series kicked off its first divisional event of season in the southeast division, hitting Orlando Speed World Dragway this past weekend. 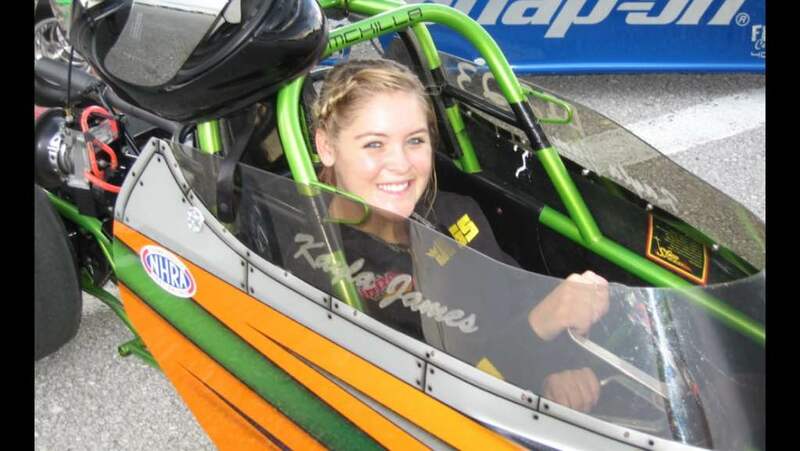 Pittsboro, NC - Drag Race for a Cure will feature the following classes: X632, Ultra Street, Q16 dragsters, Q16 doorslammers, 5.50 index, 6.50 index, Kayla James Pro Junior Dragster and Kayla James Top Junior Dragster. More details, including payout, can be found on the event’s Facebook page. Commerce, GA - Orlando Speed World Dragway won the NHRA Southeast Division Summit Racing Series Team Championship in a close battle with Montgomery Motorsports Park and Music City Raceway while Brandon Jarrell led the list of individual winners at the Southeast Division Summit Finals at Atlanta Dragway. Orlando, FL - Super Street runner John Rollins, High Springs, Fla., powered his ’72 Nova to a win over Gaines Hickman with a .009 second package. Rollins was off the line in .004 seconds, then went 10.905 on the 10.90 index to upend Hickman, Barnesville, Ga., and his ’65 Malibu running 10.877, 144.75. Orlando, FL - The NHRA Southeast Division Lucas Oil Drag Racing Series kicked off the 2014 season at Orlando Speed World Dragway with eleven drivers taking home wins led by Scott Richardson and Kurt Damron in Comp Eliminator and the Hickory Enclosed Trailers Top Dragster respectively. Orlando, FL - The event was the first of six in the Southeast Division where racers earn points toward division, regional and national championships. 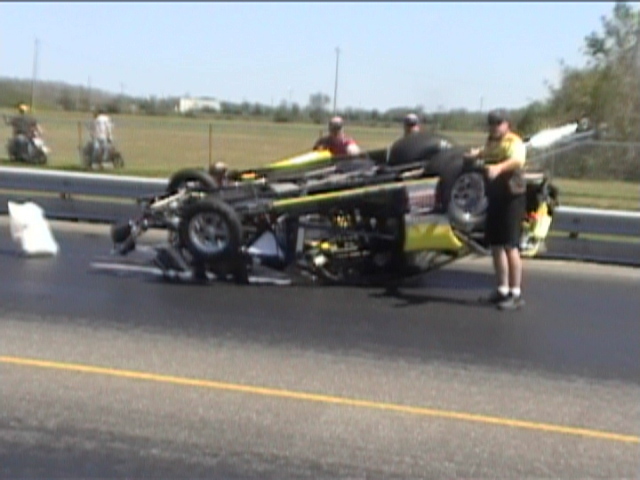 Southeast Division racers head about an hour north to Gainesville Raceway for their next Lucas Oil Drag Racing Series. Orlando, FL - Jasper Motorsports had a hard luck 1st outing for the 2005 season. Orlando Speedworld hosted our first NHRA/Lucas oil Series race 2005. Orlando, FL - In the final results from the NHRA Lucas Oil Drag Racing Series event being held this weekend at Orlando Speed World Dragway, Orlando native Mike Ruff was among four Florida racers that were crowned champions at this weekends NHRA Florida Nationals. Other Florida racers who shared the winner's circle with Ruff were Tena Scott of North Port, Steve Cohen of Trilby and Robert Sellers of Daytona Beach.